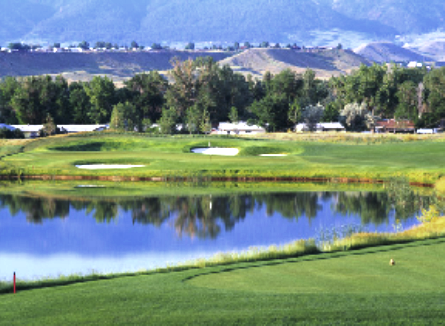 Casper Country Club, is a Private, 18 hole golf course located in Casper, Wyoming. 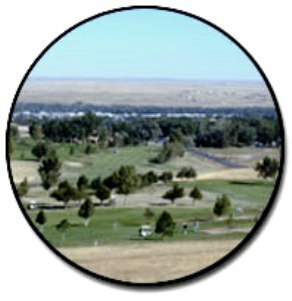 The Casper Country ClubCasper golf course first opened for play in 1924. 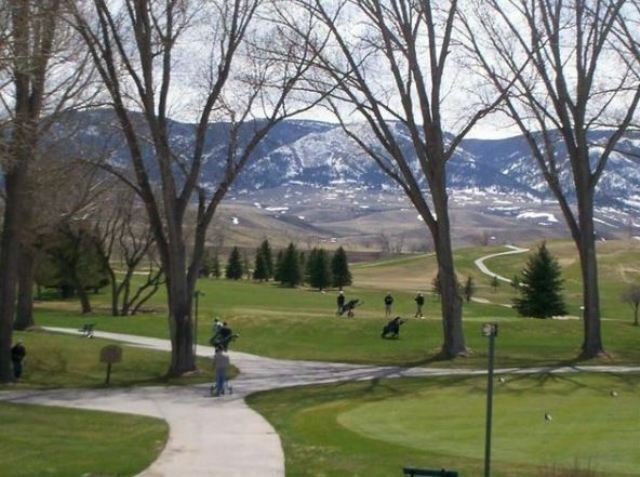 This course was built on hilly terrain and is within eleven miles of the mountains. The fairways are tight, and water comes into play on eight holes. 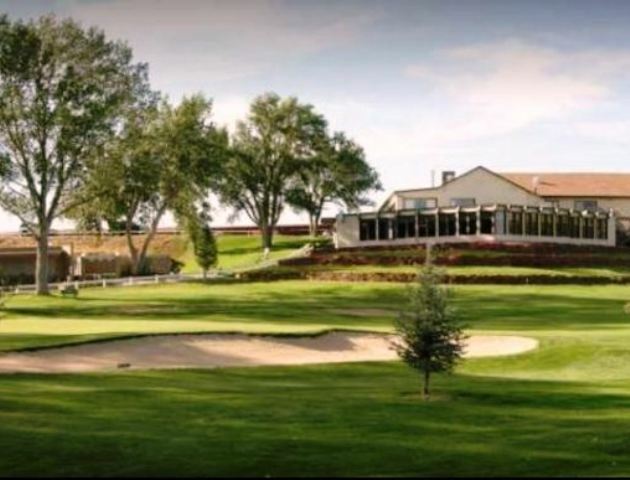 In 1960, Bob E. Baldock redesigned the original nine holes and built an additional nine expanding the course to a 6,046 yard, par-70 course. 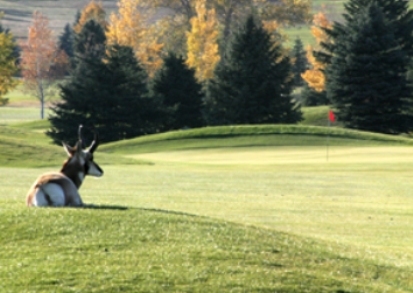 The course rating is 67.4 and the slope rating is 113.